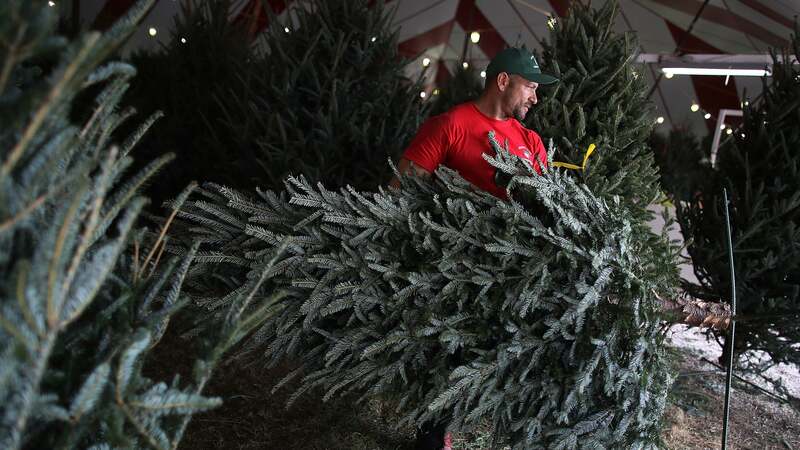 Sometimes they’ll offer it for free, and sometimes merely at a discount, but either way, you won’t be blowing $100 + for a tree you’ll have to drag to the curb in a few week’s time. For the more crafty decorator, you can also ask about any extra trimmings that might be lying around on the lot, which you can take home to DIY your own wreath. And with all the money you save, you can buy that many more presents.